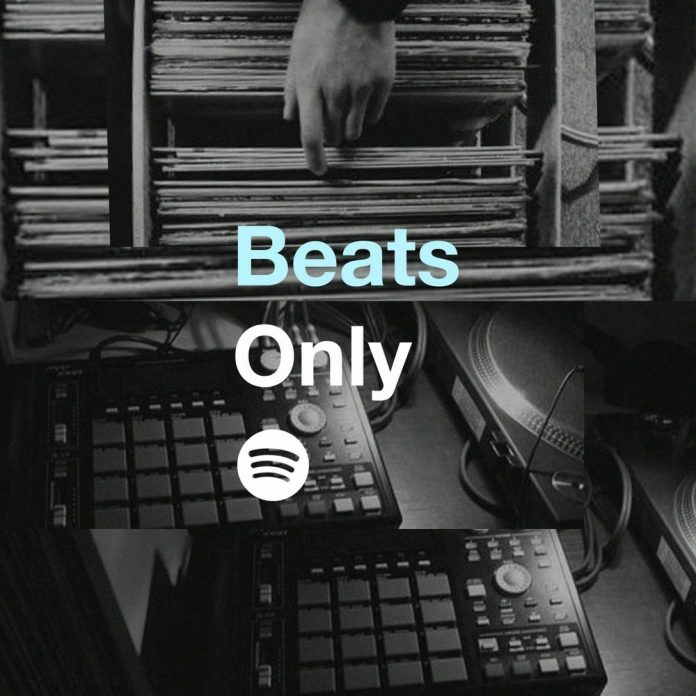 Beats Only October 2017 edition with rolling updates and additions. Instrumental hip-hop. Enjoy selections from our submission inbox and our Beats Only Spotify playlist. As it stands, this is one of the better instrumentals we’ve received this month. The vocal chops are nice and doesn’t overpower the beat. Not much better than hearing an impressive beat from a producer you’ve never heard of. Really dig how this one continues to build. Keeps the track moving. Another nice track from EVI. It feels good + it’s boom bap. North Carolina is turning out some really dope soulful hip-hop lately. Unique Music sends this gem. He and Skyblew have collaborated in the past. This cut is from the recently released Jazz & Stuff Vol. 1. Coalmine Records sends over an instrumental from the Chicago-based producer, Thelonious Martin. You may recognize the familiar sample. Instrumental hip-hop from Italy. The only blemish on this are a few of the vocal samples. It’s an otherwise dope track. Listen up. His pitch to us says it all… Lush downtempo instrumental with indie guitar layers, think Bonobo or Tycho. If you’re into that sound, this one is a nice listen. Aurka redeems a day of mediocre submissions with this gem. Lotus features smooth instrumentation and great arc on this one. Reminds me a bit of Bonobo. Nice lo-fi instrumental hip-hop track here. Digging the sample here. German producer sends a mellowed out soulful instrumental “Ran Away”. The vocal sample draws out fond old memories of good times. A nice track to relax to. Not many producers also play several instruments. Bayou (London, UK) does and showcases those talents on Dream. Lo fi hip-hop instrumental created to celebrate the memory of the recent passing of a youth in Portland by the name of Christian Chaparro. Heavy live drum feel on this one. It draws inspiration from the Okami video game. The track takes a darker turn later. Nod Steady is out of Norway and sends some new sounds. Shimmering is mellow instrumental beat with elements from hip-hop, jazz and electronica, with a touch of 80s synth music. Let us know if you’re digging it. It’s a little heavier on the trap sound than we like but this is still a good one. It’s new and yet draws from familiar sounds. Worth a listen, check it out. French producer Kintsugi sends along a new piano sample driven track. Heavy bass on this one. Imperial drops a dope remix for this Abdominal single featuring Chali 2na of Jurassic 5.